Associated Windows’ high quality range of window solutions are perfect for enhancing almost every style of home in Bristol, manufactured using the latest materials and technology to result in a beautiful and effective result each time. Whether you’d like to improve the security of your property, want to reduce your energy bills, or are simply craving the need to add more light, we’re sure to have the perfect window solution for you. We offer an extensive selection of PVCu and aluminium casement, sliding sash, tilt & turn and bay/bow window styles to meet the demands and visual style of any Bristol home. Our knowledgeable team of fitters come approved under the Which? Trusted Trader scheme and as such always deliver an unparalleled installation service. The UK’s most popular window style, casement windows are a simple yet effective choice in either PVCu or aluminium that suits any type of Bristol home for a very cost-effective price. Capable of being tilted inwards for ease of cleaning and safety – as well as opened in the traditional manner – tilt & turn windows feature a highly innovative design that places emphasis on ease of use and ventilation. A traditional window style that slides vertically for optimal levels of ventilation and light, our range of sliding sash windows maintain a sense of elegance whilst also being highly efficient and easy to operate. Shaped using various casement windows to form either a bay or bowed shape that protrudes outwards from the home, bay and bow windows help keep the outside in full view, as well as offering extra space for storage or relaxation. Representing the perfect combination of sophisticated design and technological advancements, the Residence 9 system never fails to offer homeowners a perfect view from their home using frames that are elegantly authentic and high performing. Boasting beautiful sashes that sit entirely flush in the frame to replicate the look and feel of an original timber window, our flush sash casements offer modern homeowners the best in vintage design and modern appearance. Installing new replacement windows to your home can provide a wealth of benefits, including improvements to your home’s energy efficiency. Our windows are designed using the latest technology to retain the heat indoors during the cold winter months yet release the warmth during the summer. This ensures your home is comfortable for your family every day of the year. This also enables you to save money on your heating bills, guaranteeing new replacement windows to be a great investment for your home. Even better, energy efficient windows use less energy so are better for the environment. Read here for more information on why energy efficiency is important for your home. Keeping your house secure is a priority for your home and your family. That’s why Associated Windows use strong and high-quality materials for all of our window styles to provide a barrier of protection from the inside. Our team integrates numerous security features and accessories that have passed rigorous security tests to keep you comforted that your home is as safe as possible. Each window is different but they all have maximum security in common, so browse our website or contact us to see which best suits your needs, whether it’s PVCu or sliding sash windows, we can tailor the perfect window for your home. We don’t settle on second best, that’s why our range of windows are both stylish and secure. We know that new replacement windows can be a large investment for your home and that’s why we offer a pay monthly plan for our affordable windows. We strive to offer the best customer service so we’re making it easier for you to invest in new replacement windows. You can spread the cost for up to ten years and won’t need to start any repayments until one month after the installation. It’s flexible, so if you’d like to repay the agreement at any time, you can! Contact us today if you’d like to receive further information on our finance options. Our windows are manufactured using modern window technology and materials, designed to be low maintenance. PVCu windows are one of the most popular windows due to their low maintenance tendencies, all they require is an occasional clean with a cloth. 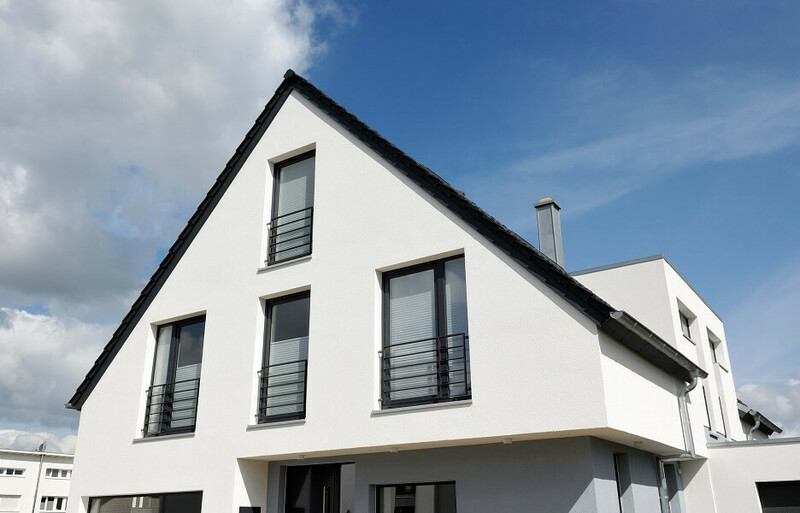 However, with modern window designs, other window styles can also be comparatively low maintenance too, meaning if low upkeep is a priority for you, we can offer a wide range of choices. 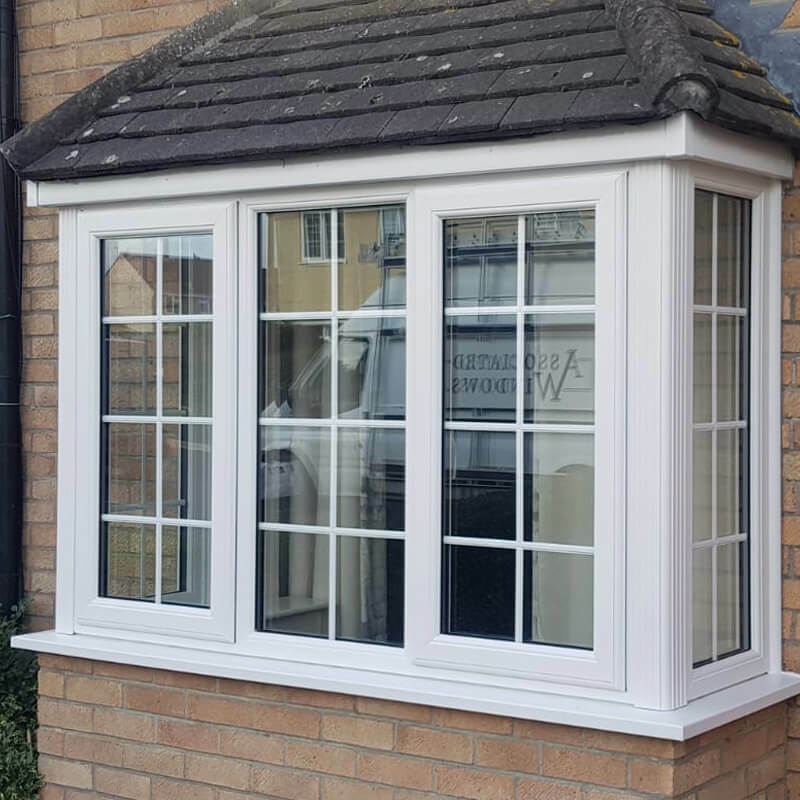 We can discuss the low maintenance benefits of all our window styles to find the ideal replacement window for your requirements, so contact us today to start your new window replacement process.